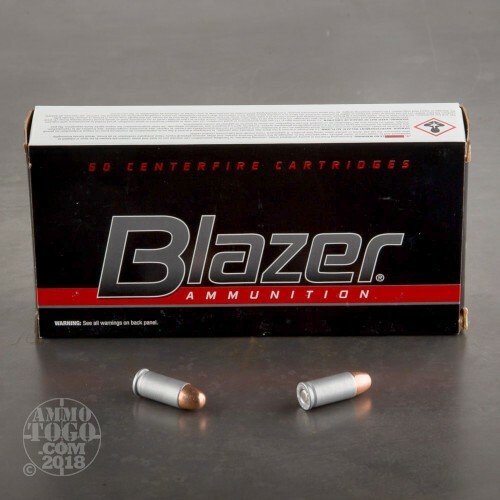 This 32 ACP cartridge’s defining feature is its casing, which is made of heat treated aircraft grade aluminum rather than traditional brass. Like steel, an aluminum casing is not fit for reloading, but its downsides are limited to pretty much that. 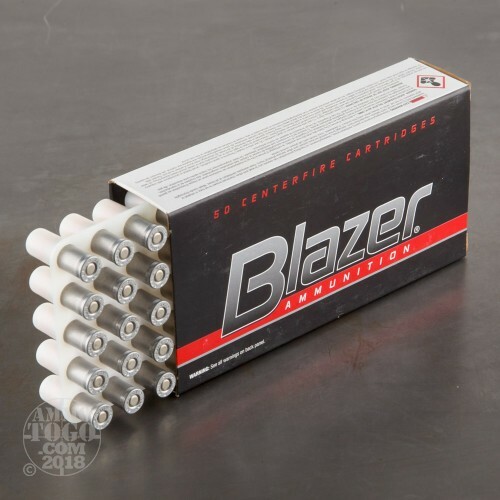 On the pro side, this round’s casing is substantially less expensive to manufacture, something evident from its appealing price tag, and because aluminum’s density is less than one third that of brass you may notice a slight difference in your loaded pistol’s weight while you’re taking aim. 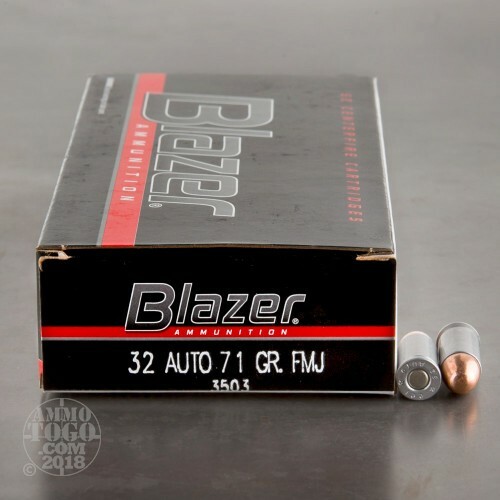 This round features a 71 grain projectile, the full metal jacket of which lets it feed without issue in a semi-automatic and drastically reduce the amount of barrel fouling that it causes. 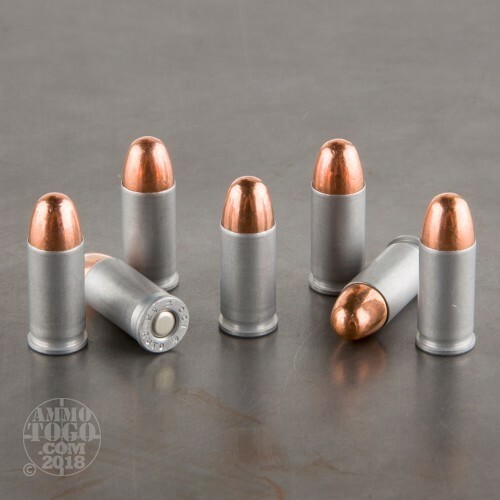 If you’re looking for an affordable but nonetheless hard-working round to use while training with your ultra-compact everyday carry, this one isn’t poised to let you down even remotely.